Studio Legale Corongiu. Business law and litigation. 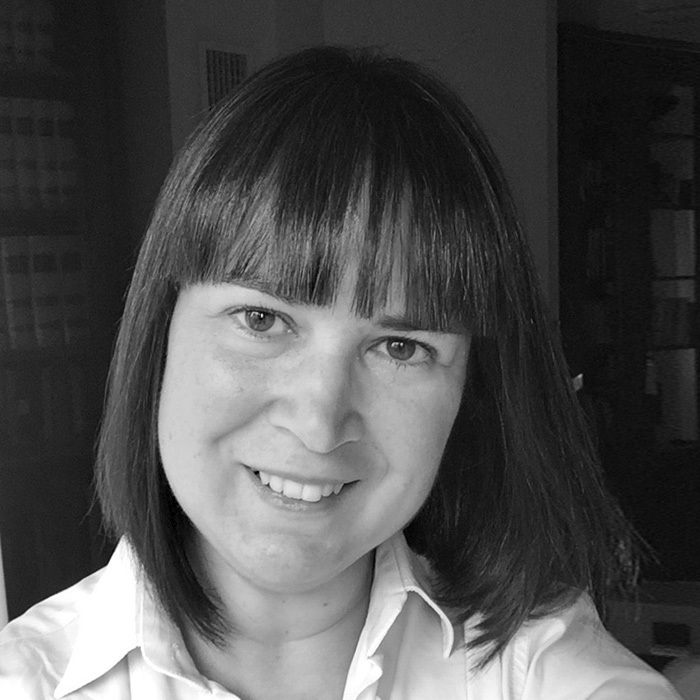 Serena Corongiu is an Italian lawyer with a broad international commercial practice, both from the contentious and non-contentious perspective. She is admitted to practice before the Italian Supreme Court (Corte di cassazione). She is instructed in a range of areas including business law and litigation, always with a strong international dimension. Serena has a Ph.D. in General Theory and Comparative Civil Procedure and she is regularly invited to lecture on transnational litigation issues, both in post-graduation courses and in international congresses and seminars. She frequently publishes articles on this topic and, inter alia, she is also the author of an interactive on-line guide for lawyers edited by Wolters Kluwer Group. Speaker about “The Real Legal Weapons: Interim Measures in Civil and Criminal Cases (Italy)” at the 2009 annual congress of AIJA – Budapest, 27th August 2009.